A look at five key players that will have a huge say on the final result at Old Trafford. 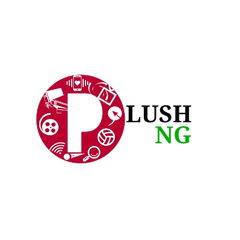 Second place and bragging rights for millions and millions of supporters are on the line as Manchester United host Liverpool tomorrow to kickstart game week 30. There is always a lot on the line when these two teams met and this time won’t be an exception. Though two of the previous three meetings between these sides have been ended goalless, it does not seem to be the case this time around with both sides needing all three points to become the best of the rest in the Premier League. Jose Mourinho applied a low block in the previous fixture at Anfield back in October but will now be looking to extend his good run of form against the Top six this season. Liverpool’s attacking trio has caught the imagination of the footballing world but they will be up against Mourinho – the master tactician this time around. Though this United side has not impressed with their performances, they have surely got the results to put them in a comfortable league position and are alive in two cup competitions. With Alexis Sanchez still not firing on all cylinders since making a move to Manchester, the goalscoring duties have largely been shouldered by the big Belgian. He has more often than not proved up to the task and is also on course to reach the 30-goal mark in all competitions. 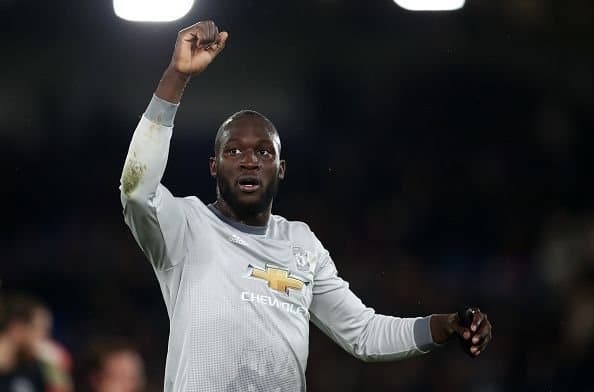 Lukaku recently scored against Chelsea and somewhat silenced his critics against his no-show against the top sides. He has scored in successive league games now and is on 99 league goals at the moment which will give him added incentive to score against the eternal enemies. Also, Lukaku will be up against a Liverpool side that will attack and not stay on the back foot. This will give him the time and space to get in the channels and will get ample chances to have a go at the Liverpool goal. Firmino can be said as the perfect Jurgen Klopp player. He is the first line of defence for Liverpool, tracking and harrying the defenders to regain possession. On top of that, his composure in front of goal has made him a utility No.9 that has made Liverpool a threat with or without the ball. With 13 goals and seven assists to his name in the Premier League, the Brazilian has proved to be a match winner for Liverpool. Against United, he will be up against a defence that is struggling with injuries and consistency, as the Red Devils have only kept one clean in five games. Firmino will be looking to trouble the duo of Chris Smalling and Eric Bailly and can prove to be one of the biggest threats for United on Saturday. Liverpool also rely a lot on Firmino’s work rate and link up play as his brilliant understanding with Sadio Mane and Mohamed Salah will also be the one aspect that can guide Liverpool to an important win at Old Trafford. No, he isn’t included in this list after his wonder goal and a last minute winner against Crystal Palace. The Serbian is mentioned here because of his primary job which is extremely important to United’s cause. 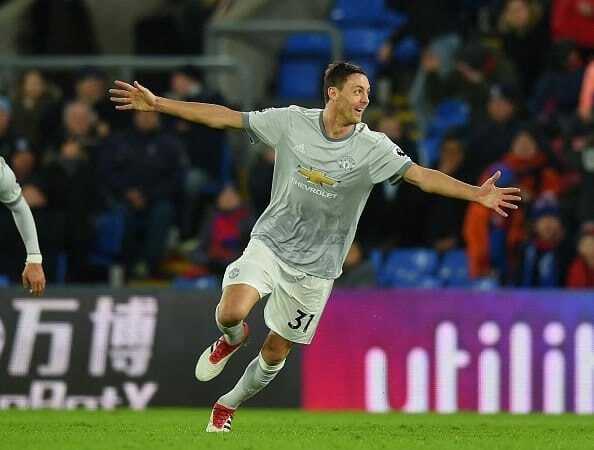 Matic is brilliant at what he does and can be said as one of the few big match players in this United squad. His performance against Chelsea was fantastic and deserved every praise that he got. He will now have to perform at the same level tomorrow against Liverpool if the home side harbours any chance of getting a result and keeping the famed attack silent. Matic kept Willian in check astonishingly well in the second half and may have to do the same against Salah. His ruthlessness and his dominance in midfield will be the need of the hour for United and Mourinho will look up to the midfielder to deliver another inspiring display. There aren’t many superlatives left to describe the goalscorer that is Salah. He has been one of the best players in Europe this season and just had a brilliant month of February. The Egyptian has scored in his last five league games and was crowned the Premier League ‘Player of the Month’ for February. His ability to beat his man with his sheer pace or a little shimmy and his renewed confidence in front of goal has made him Liverpool’s and arguably England’s most lethal forward. United will have spent hours analysing Salah by now and their main focus tomorrow will be on stopping the smiling assassin. More worryingly for United, Salah has scored against the likes of Arsenal, Chelsea, Spurs and Manchester City this season with only the Red Devils left to be ticked off his bucket list. 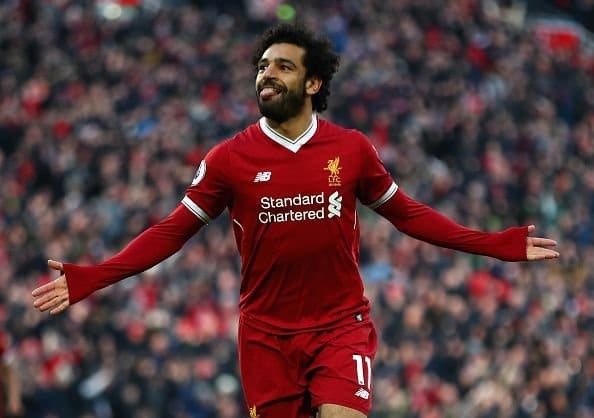 Liverpool’s hopes in this game predominantly rest on how Salah fares against United at Old Trafford and for the hosts, it will depend on how they counter the challenge of the in-form Egyptian. 81.03 percent! That’s not the percentage of people that think David De Gea is the best keeper in the world. That’s the save percentage that the Spaniard has managed this season. It is a phenomenal piece of statistic that rightly reflects his importance to this United side. His fine save against Crystal Palace kept the score 2-2 at that time while it was his supreme work between the sticks that has kept United in the European tie against Sevilla. 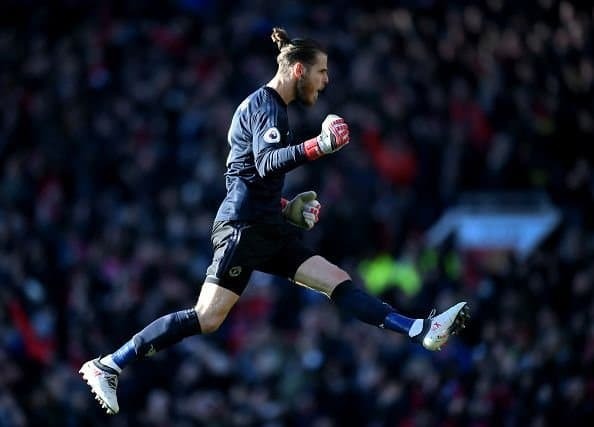 The Spaniard is another United player that steps up his game when the situation demands and tomorrow will definitely be an evening where Mourinho will need De Gea to show his A-game. He has always fared brilliantly against Liverpool. Be it his unbelievable one-on-one save against Luis Suarez in 2014 or his stunning fingertip stop to deny Philippe Coutinho from long range in the previous season. As Salah is crucial to Liverpool’s cause, De Gea will be for United when both the teams kick off on Saturday.